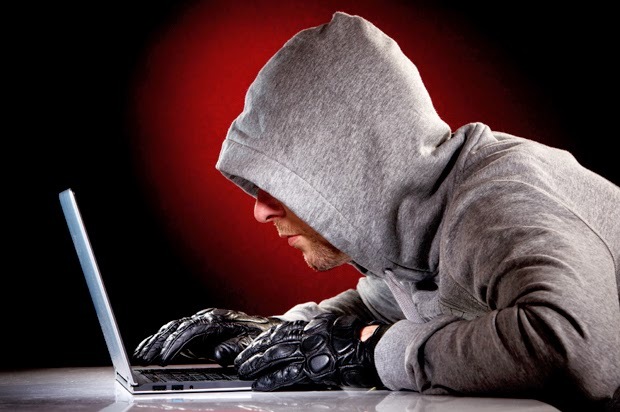 A reports published by New York time reveals that cyber criminals have stolen some of $300 million from the 100 banks in 30 countries world wide in 2013. Russian cybersecurity firm, Kaspersky Lab investigation reveals that the errant machine was the least of the bank’s problems. Russian cyber security firm, Kaspersky Lab, was called up for the investigation into the matter, when ATM in Ukrainian capital Kiev had started giving out cash randomly without anyone inserting cards or touching buttons. The majority of the targets were in Russia, but many were in Japan, the United States and Europe. "This is likely the most sophisticated attack the world has seen to date in terms of the tactics and methods that cybercriminals have used to remain covert," Doggett,said. Due to nondisclosure agreements with the banks Kaspersky have not reveled the banks names that were hit. But the officials at the White House and the F.B.I. have been briefed on the findings, and they are coordinating an investigation. Moreover, non of the bank have came forward acknowledging the theft. Check Out the below Infograph on How Hackers Steal $300 Millions from Bank. Please include attribution to www.cyberkendra.com with this graphic.